Citizen science is people powered research. The term describes a broad spectrum of different types of activities which enable ordinary people, often without formal training, to contribute to scientific research in their spare time. This can take a variety of forms, from outdoor activities such as surveys, wildlife observations and collecting samples, to online crowdsourced projects which are designed to allow individuals to help process huge datasets. 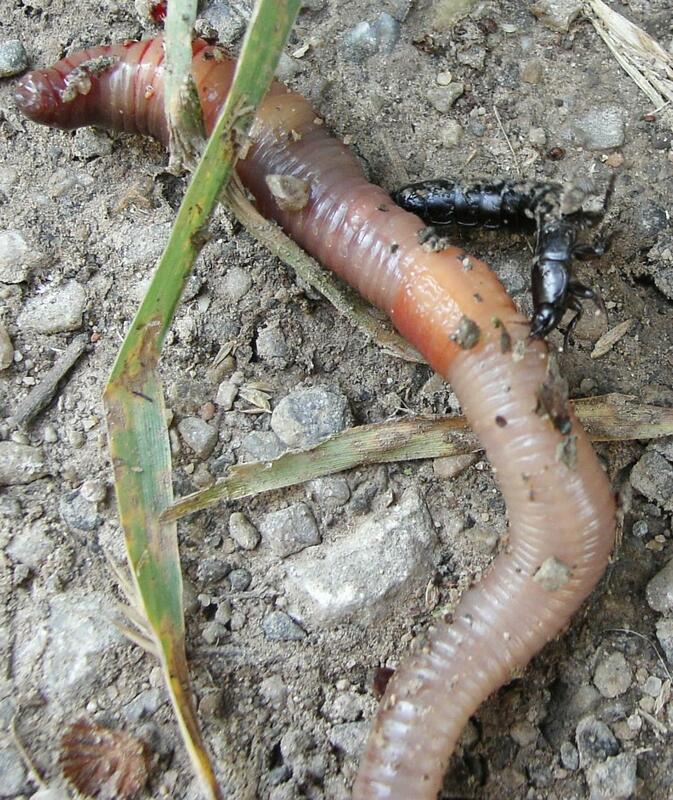 As Victoria Burton, lead scientist for Earthworm Watch recently reported, earthworms are a vital source of food for many small invertebrates including flies, beetles, slugs and leeches. 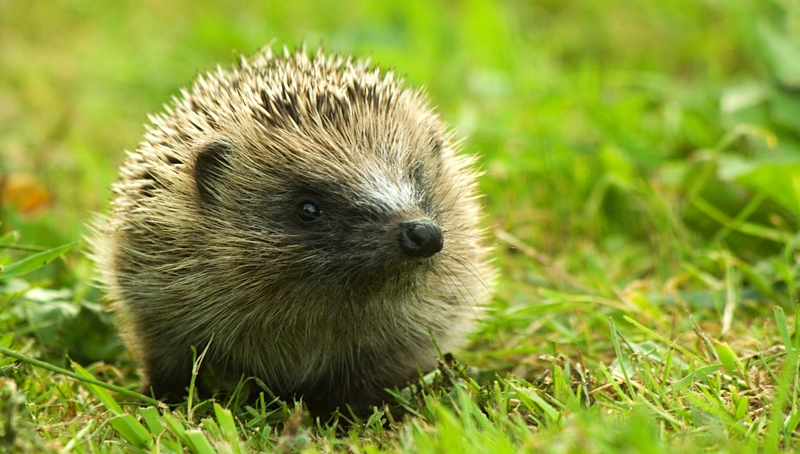 Without earthworms in our garden soils mammals such as badgers, moles and our beloved hedgehogs would struggle at certain times of the year to find enough food. Get A Wriggle On! The earthworms will soon be heading for their summer holidays! 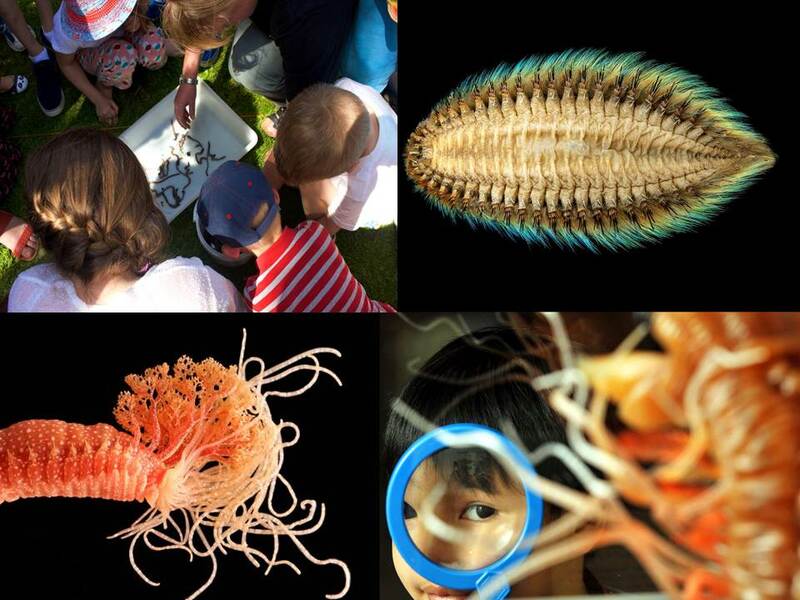 On Saturday 17th June, myself and Dr. Alan Jones, Earthwatch’s Science Research Manager from the Earthworm Watch team had a brilliant time travelling to the world-class Amgueddfa Genedlaethol Caerdydd - National Museum Cardiff to take part in our ‘Get A Wriggle On!’ event hosted by the museum. 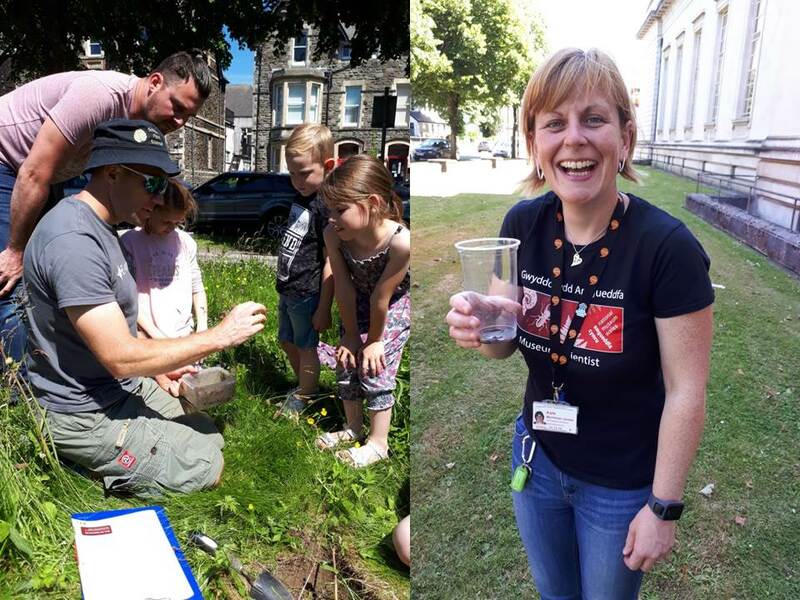 The event was also a chance for us to reach out to the people of Wales, engage people in the work of Earthworm Watch and encourage everyone to dig for earthworms to meet our target of 500 unique data points. Come and Get A Wriggle On! Earthworms are food for many animals, most people will have seen a bird tugging an earthworm from the ground, or even gulls drumming their feet to bring earthworms up to the surface. Earthworms are also a major food source for moles, badgers, hedgehogs and foxes but there are many smaller animals that feed on earthworms.